The Elder Scrolls franchise is turning 25 and Bethesda is celebrating by extending the Elder Scrolls Online's free play period to consoles. The Elder Scrolls franchise has had a rich history on PC, but it's also found a good home on consoles, with more recent generations of players remembering Oblivion on last-gen consoles and the unparalleled success of Skyrim. There's a lot for the Elder Scrolls to celebrate in the console world, which is why the franchise's 25th anniversary is extending to PlayStation and Xbox. 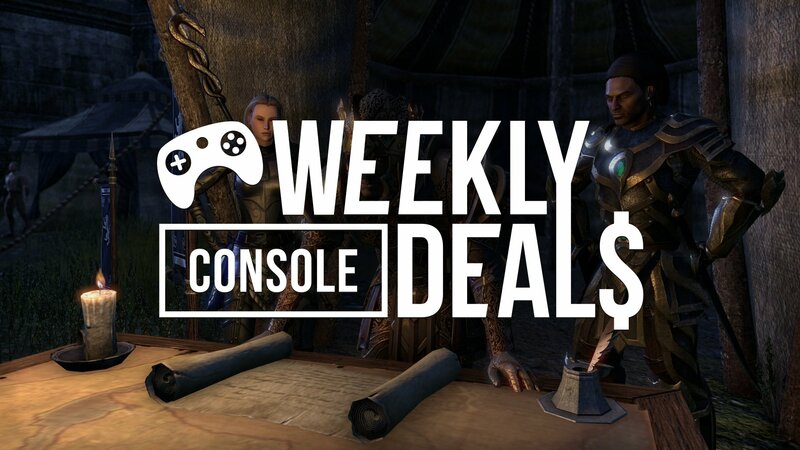 The Elder Scrolls Online's free play period is extending to both the PlayStation and Xbox versions of the game, as are the sales on the full game. If you're looking for more of a single-player experience, there's that old chestnut Skyrim. The Special Edition has a nice discount on both Xbox One and PlayStation 4. 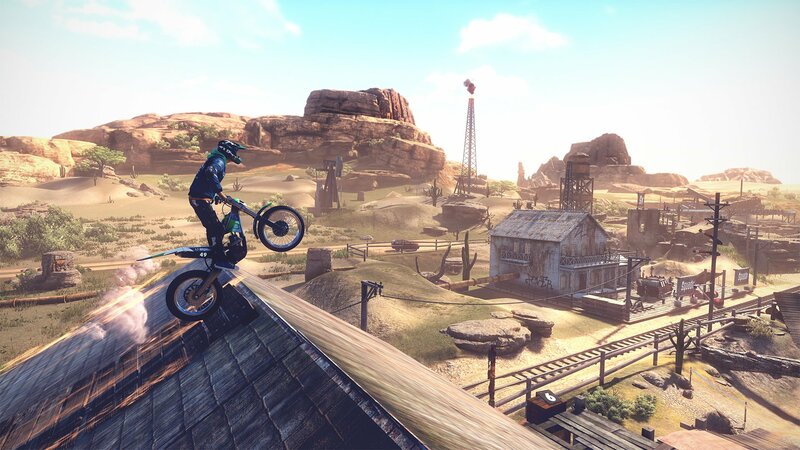 Meanwhile, Trials Rising is getting a nice discount on all major consoles. But keep an eye on the Nintendo Switch version, which adds on to the 20 percent reduction by also offering heavy discounts on a few other Ubisoft games with purchase. Batman has turned 80! Celebrate the 80th anniversary of Batman and find everything discounted in the Xbox One Batman Celebration Sale. Batman has turned 80! Celebrate the 80th anniversary of Batman and find everything discounted in the Xbox 360 Batman Celebration Sale.